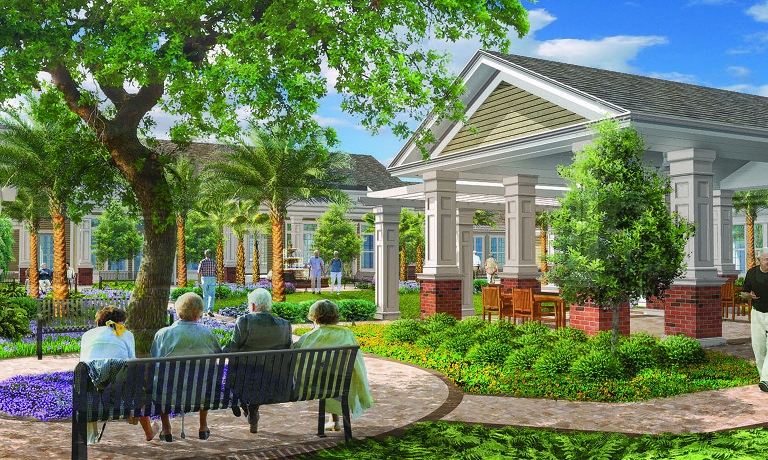 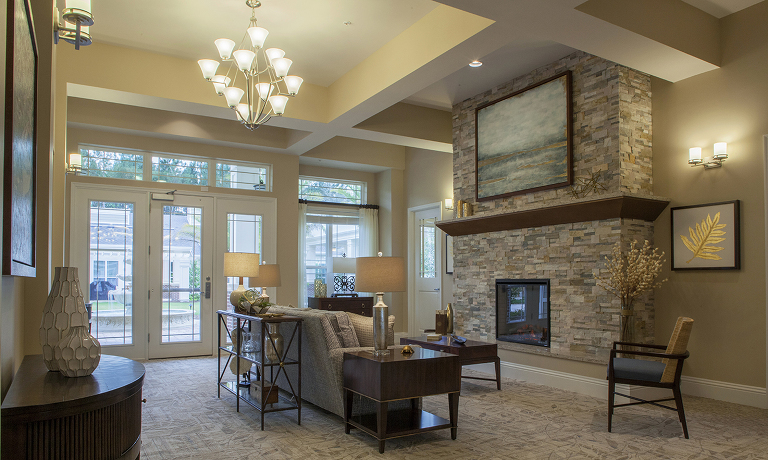 A one story housing facility, specializing in memory care. 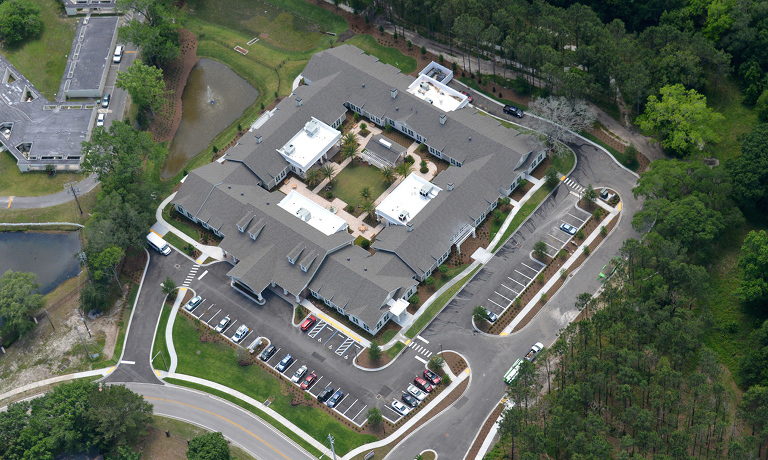 The facility is divided into two neighborhoods of varying size, each having its own gathering dining space and amenities. 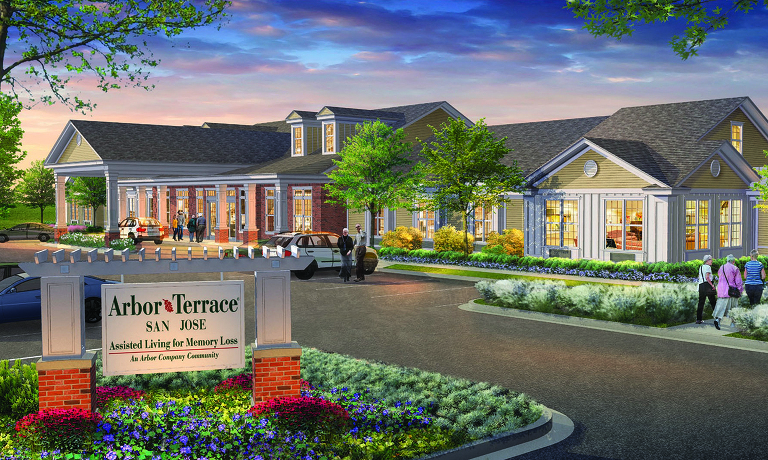 In addition to the two neighborhoods, the project will be supported by an administration area for reception and facility offices and a back of house commercial kitchen and housekeeping area. 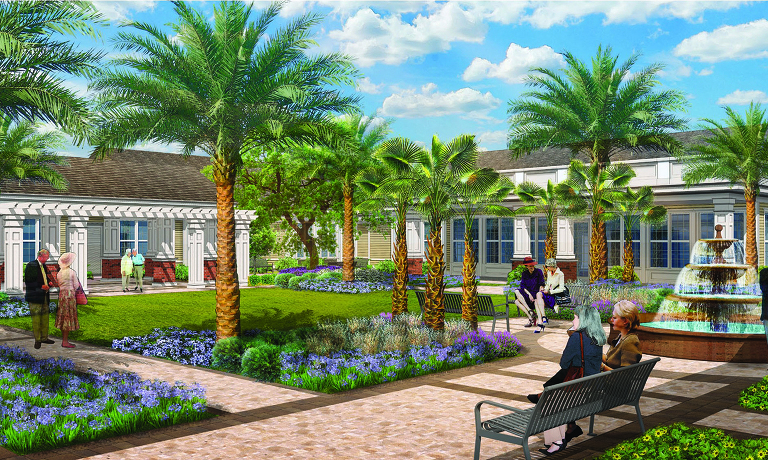 It will also have a central courtyard with an accessory open air pavilion.